Apple has uploaded a new ‘All on iPad’ television commercial for the new iPad to its website and YouTube channel that showcases features like magazine reading, FaceTime, Square and AirPlay on the touchscreen tablet. “Read it, tweet it, be surprised, be productive, make a sale, make some lunch, make a movie night, play a game, or an old favorite. Do it all more beautifully with the Retina Display on iPad,” the ad says. The commercial bears a close resemblance to the ‘Do It All’ ad, which began airing in June. 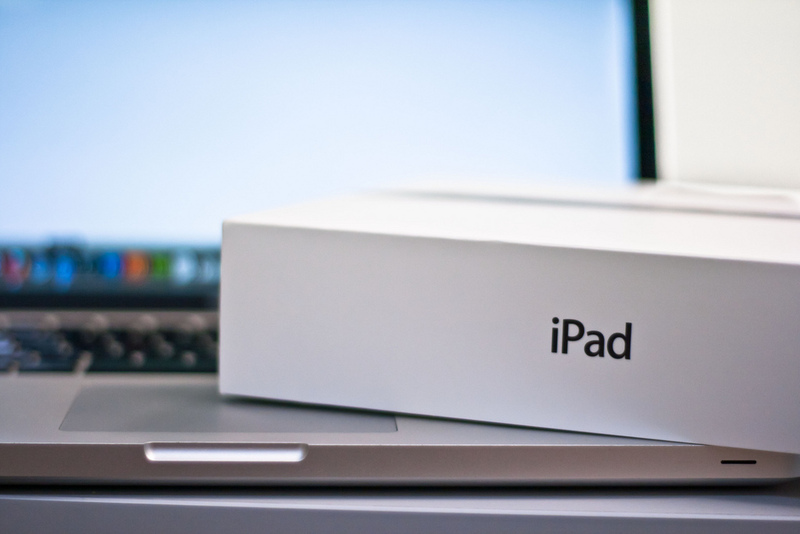 Apple’s third-generation iPad features a Retina Display and an improved camera. The device went on sale in March.